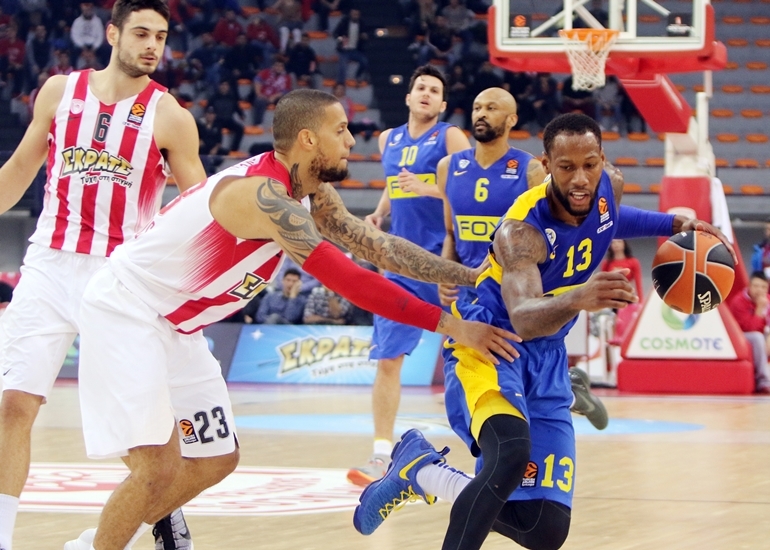 Sonny Weems is the new addition in the Eurohoops.net group of bloggers! Enjoy the writing of one of the best US players in Europe and the potential leader of Maccabi Tel – Aviv! The glittering company of Eurohoops bloggers still grows! 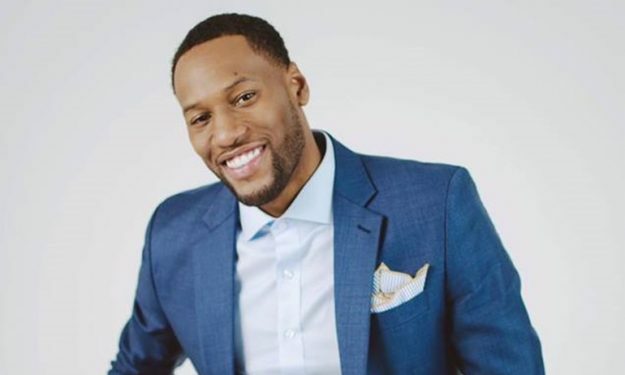 Sonny Weems, the leader of Maccabi FOX Tel Aviv and one of the best US players in Europe is the newest addition. His official blog will be part of Eurohoops and this will be the medium via which he will share his thoughts and feelings with Euroleague fans! After three straight wins in the league, one of them last night against Olympiacos in Greece, Weems proved once again his talent and his ability to win big. So here’s what he had to write before leaving for Tel Aviv. We begin to learn each other and communicate well on the court! I always have said that this group has much to offer basketball wise. We just need time in order to play as a unit and show what we are capable of. In the last games we demonstrated that we are on the right path. I am sure we can play defense! We are a team with the ability to play great defense and to have a great balance on the court. We can be great on offense, defense, rebounding, transition. We have players with a multitude of skills! Especially in defense we can switch in every screen from the point guard to the power forward position and this gives us the opportunity to effectively match up with every opponent. On offense, we have many gifted scorers like myself, Goudelock, Devin Smith and D.J.Seeley. It is not easy for any team to stop us. If they can do it to one of us, then someone else will step up and get the job done. We just have to play together as a team. We have such talent on one-on-one situation that it’s difficult for any opponent to adapt and as we acquire better chemistry between us, this applies also the set plays. Sometimes we operate flawlessly, sometimes we get out of control, but this applies to every team . As long as we play good defense, I don’t worry about offense. We will find solutions if we are passing the ball and remain unpredictable. Everybody says to me that I am a scorer. During the summer I worked hard and prepared myself in order to be able to do everything on the court. I am able to pass, to play defense, to get the rebound. Regardless of how the world sees me, I am the type of player that does it all well on the court. I’m thirsty and I am determined to constantly do everything for my team on the court. I want to develop myself in such ways so I can be the… LeBron James of Maccabi. I have undertaken a serious task right now here in Europe! There is a team and an organization that trusted me and largely depend on my performance. I am very happy here! I want to stay in Europe for many years and I expect the Euroleague to make even more good things, to keep me in Europe and other players who like to compete here. I honestly do not think about the NBA, only how to succeed with Maccabi in Europe. Take care, I communicate with you as often as I can via my Eurohoops blog and you can also check my FB page!